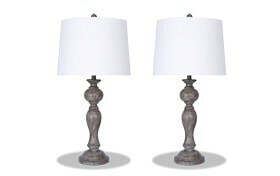 My Set of 2 Chateau Lamps are stunning! 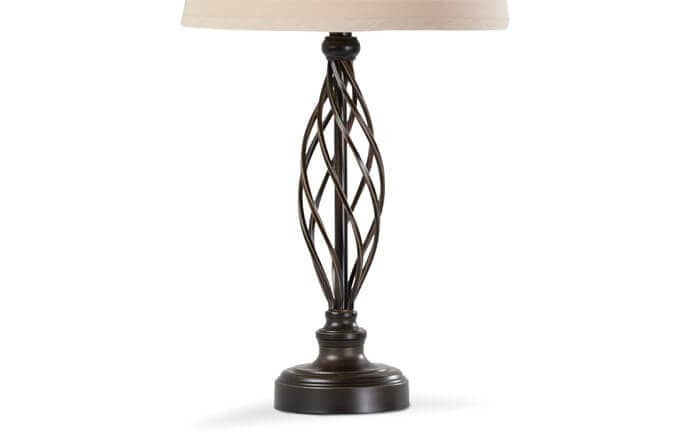 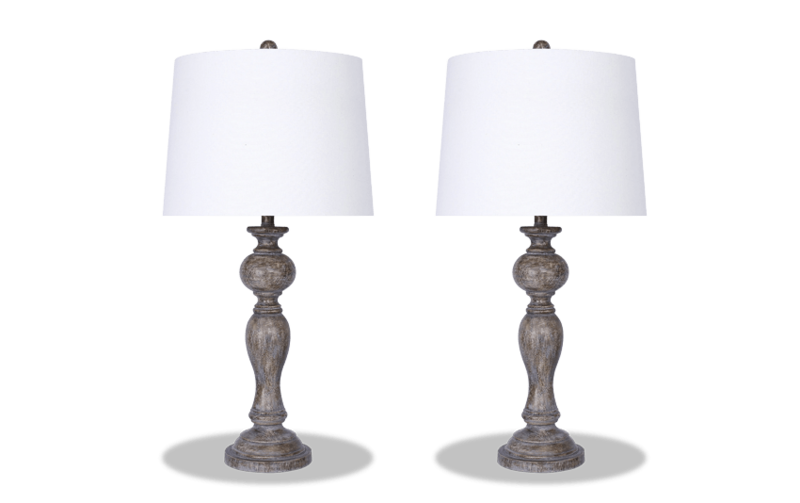 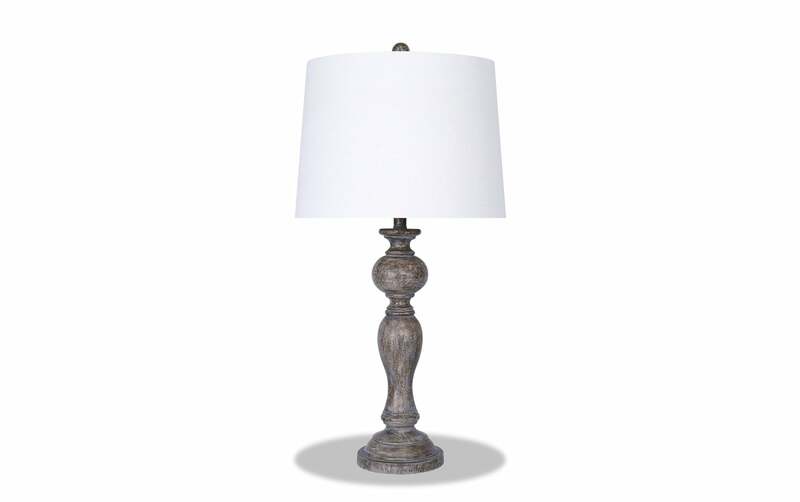 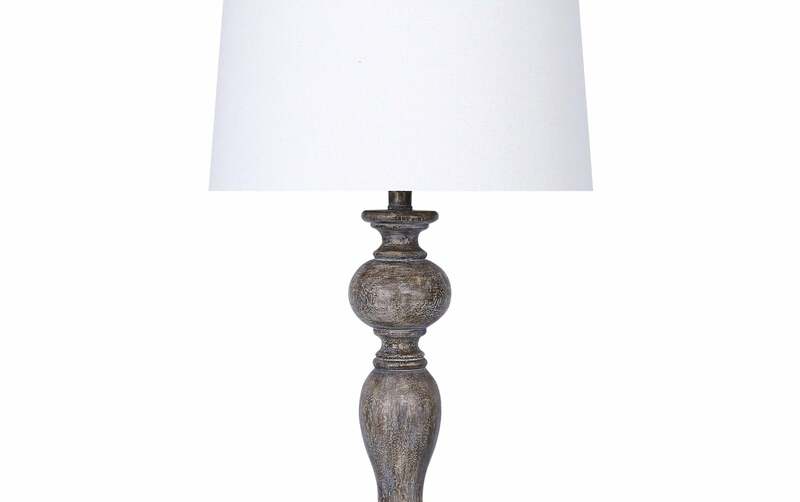 The weathered finish and neutral lamp shade add a rustic feel to any bedroom or living room. 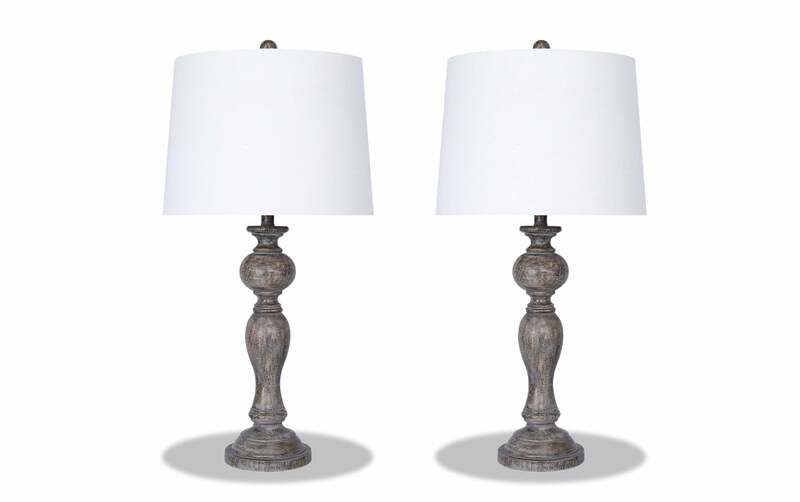 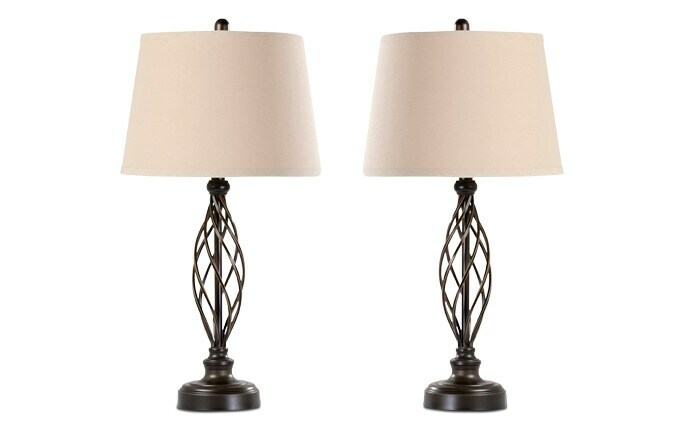 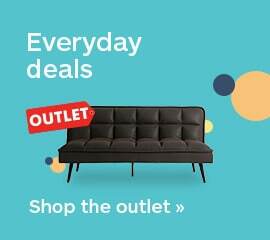 The classic lamp silhouette is timeless and versatile- the perfect pair!